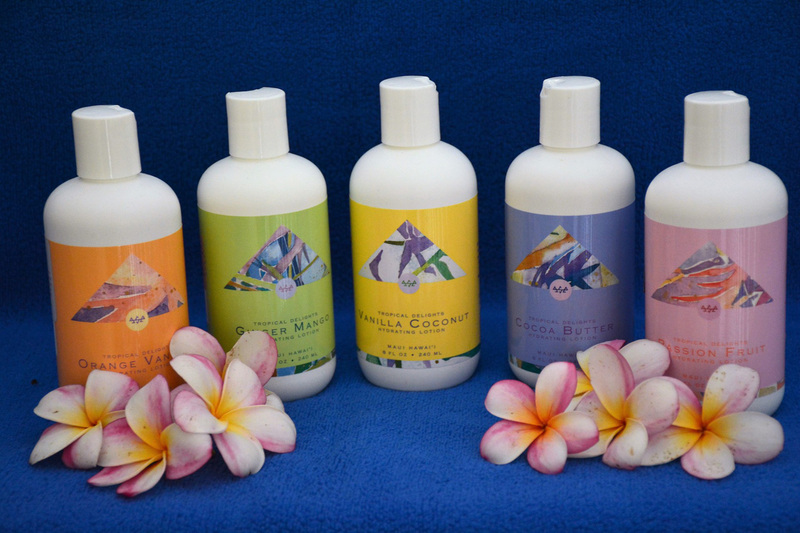 An exquisite line of perfume fragrances, hand and body lotions. 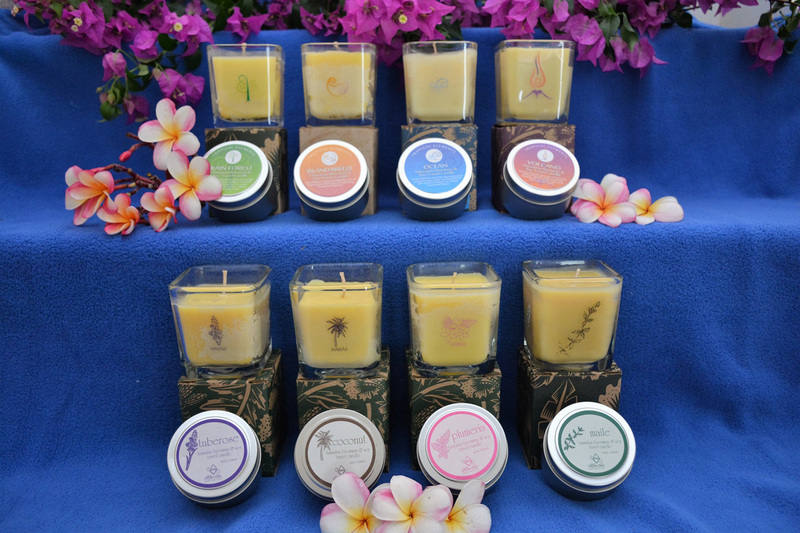 Shower and bath gels and beeswax candles. 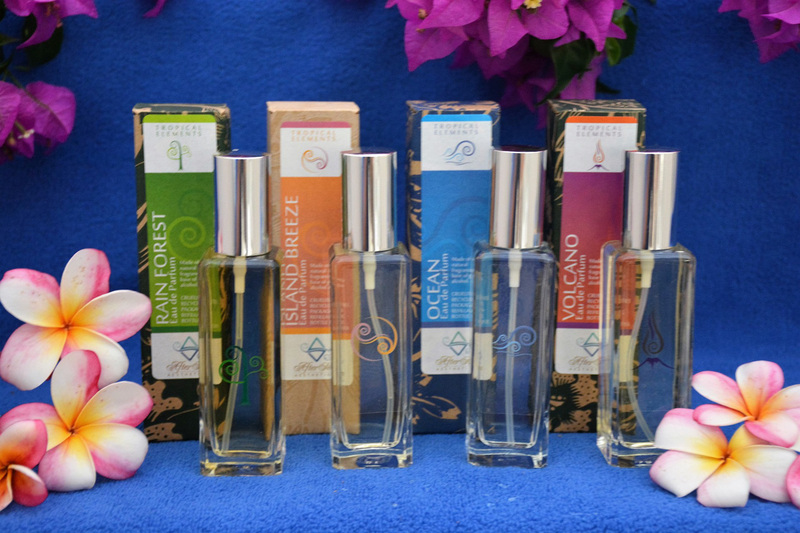 These captivating perfumes were developed by blending tropical woods, fruits and flowers which people love to wear as their signature scent. 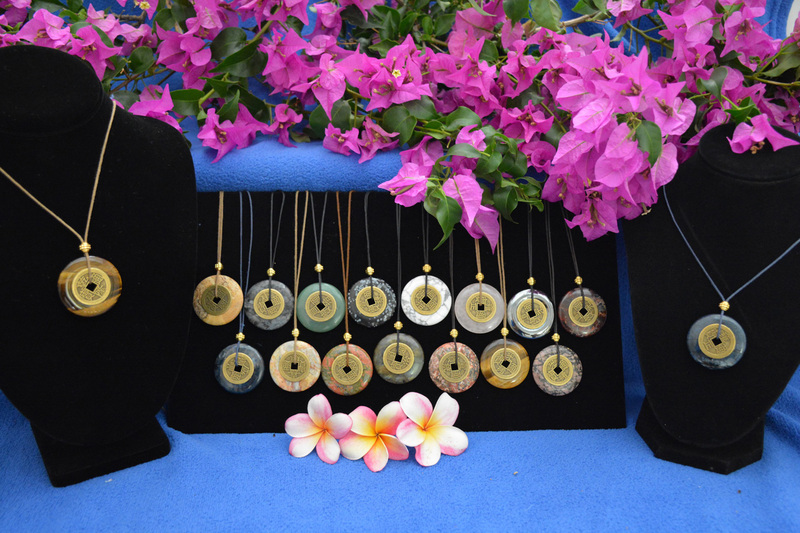 Produced by Eileen on the South Shore of Maui, this entire collection is uniquely handcrafted, guaranteeing top quality. 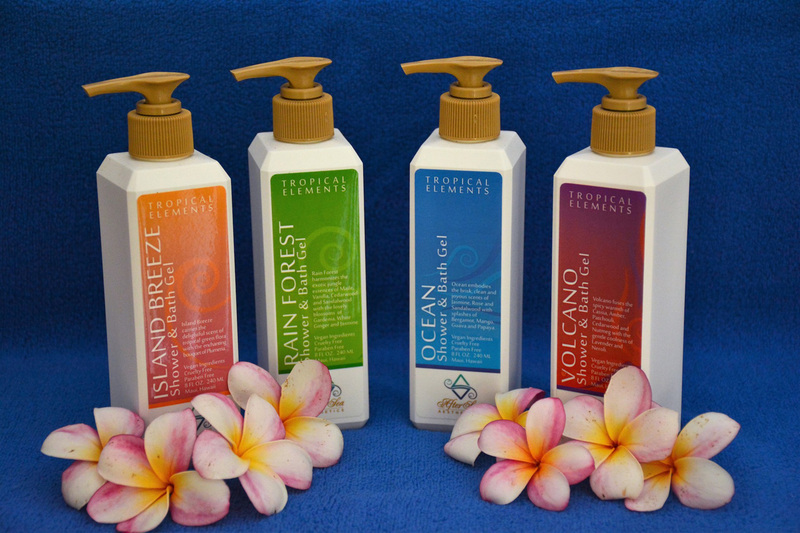 The ingredients she uses are Vegan and Paraben free, and include Organic Aloe Vera, Hawaiian Beeswax, Kukui Nut Oil and Macadamia Nut Oil. 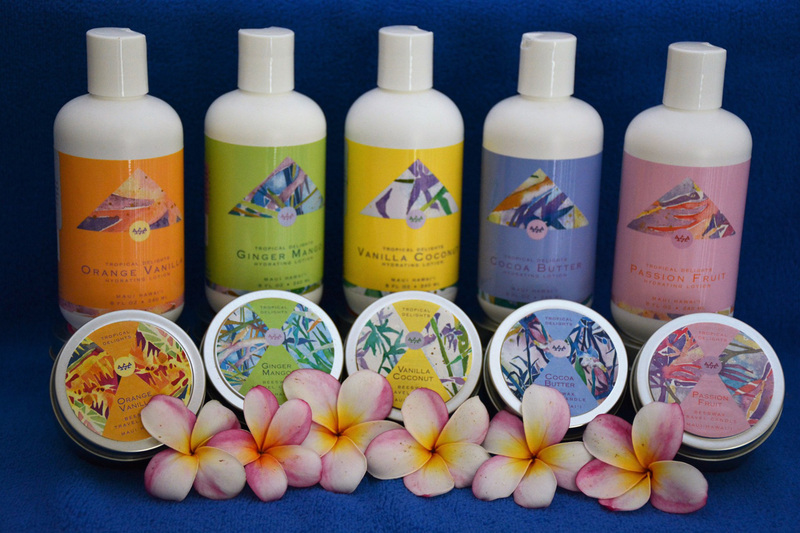 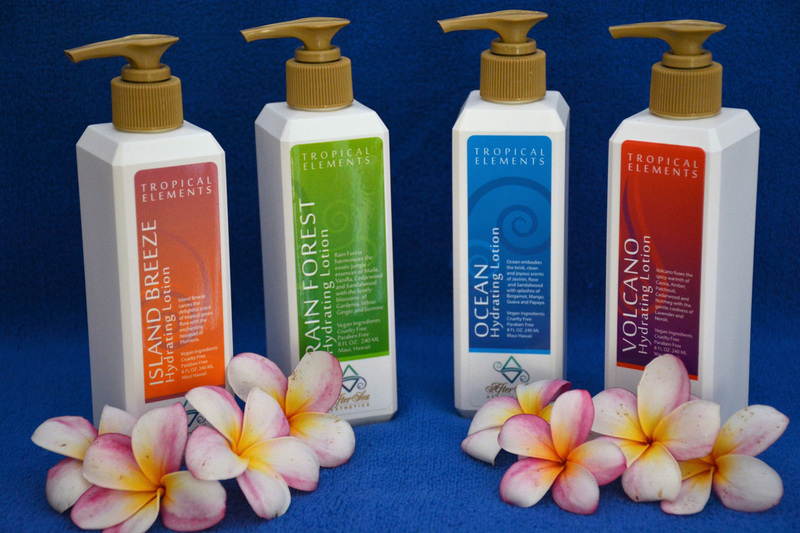 Through the powerful sense of smell, these lotions, gels, perfumes and candles will be a magical component in evoking your memories of Maui.